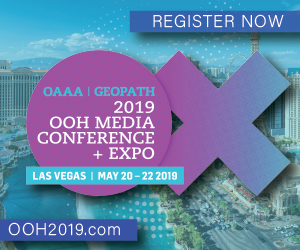 Backlit (or Backlight) displays are back in full force and commanding a resurgence in today’s digitally dominated OOH world. 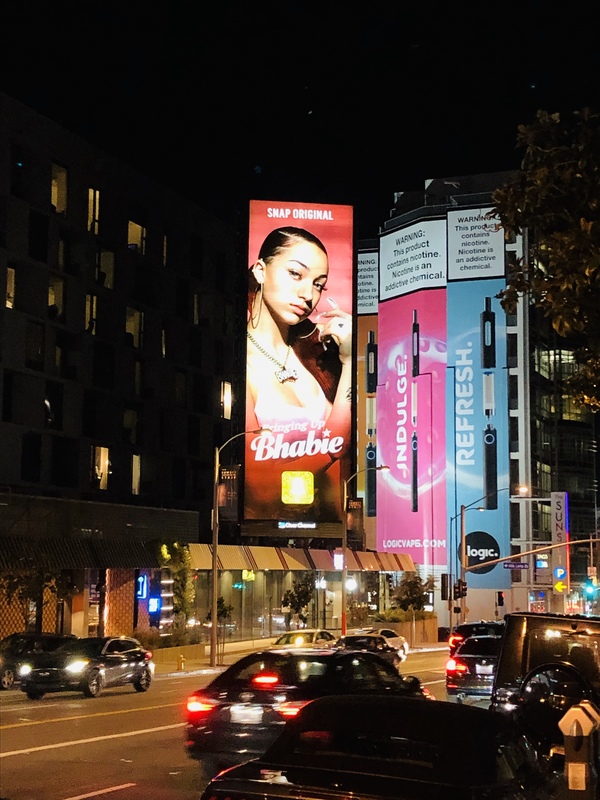 While digital and static billboards have their own place, the Backlit is returning to its days of glory when tobacco was king of outdoor advertising and their full creative attention was directed at premium locations using stunning images that stood out from the ordinary. When tobacco companies allotted budgets to high impact #OOH in the latter part of the 20th century, that OOH format was Backlits. 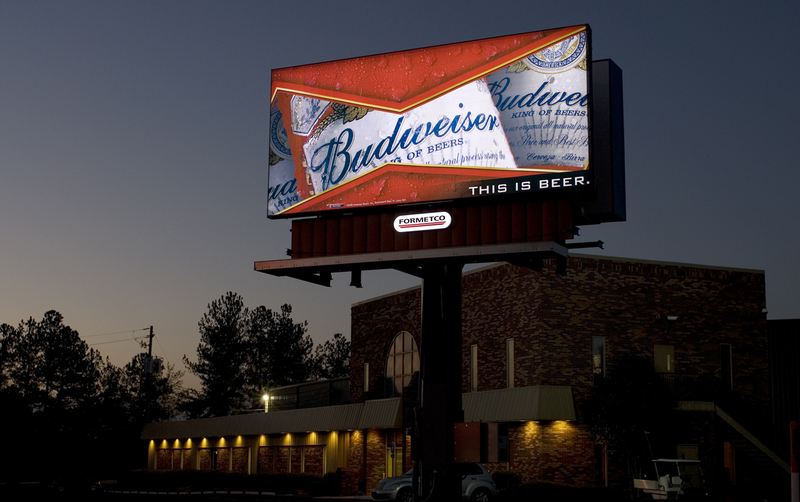 Backlight billboards became very popular when computer printed vinyl became available in the 1980’s. Until the Marlboro Many hung up his hat in 1999, the cigarette companies made use of Backlits in premier locations, especially on 19’6” x 48’ boards across the country. Later in the 80’s and early 90’s, Budweiser and other beer brands also became heavy users of Backlits once the cigarette companies started to relinquish their high-impact locations. What do you attribute to the recent rise in popularity? a. 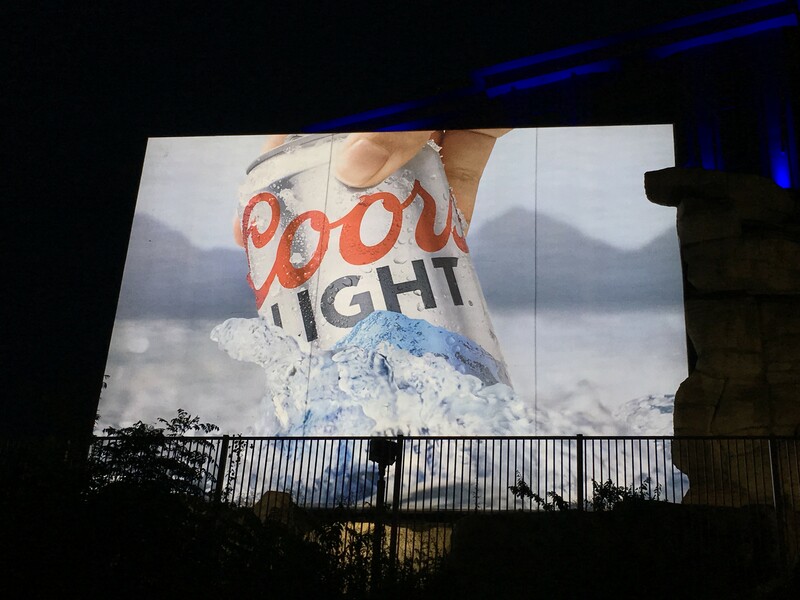 Advertisers tell us that they have become accustomed to the brilliant digital billboard images at night. 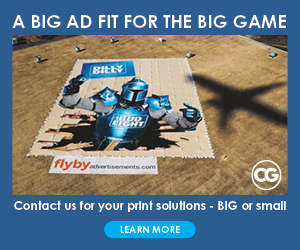 When digital permits are not possible, these advertisers love to have a bright ad while also having permanent placement for the campaign term. What types of markets have you seen them in? a. We’ve installed Backlits in landmark locations, like the Sunset Strip, all the way to smaller rural metro markets. 3. What are your customers saying about this product? 4. How has the technology changed? a. 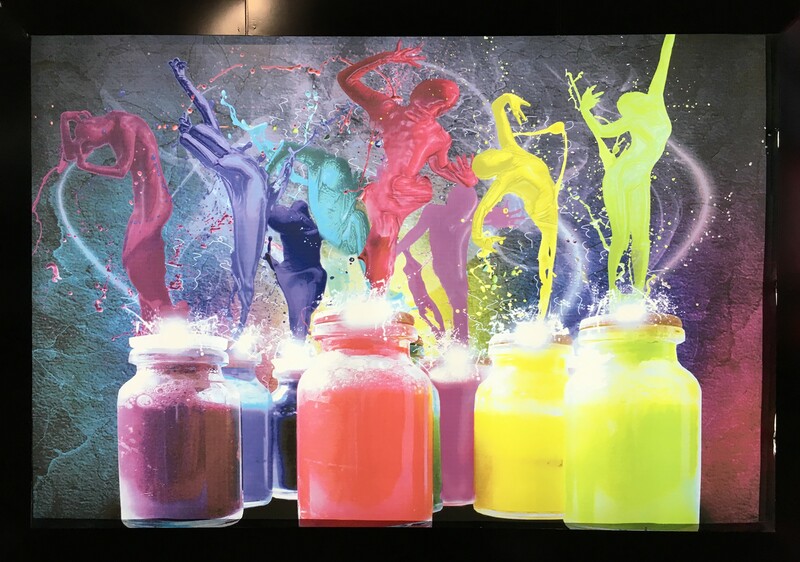 When Formetco started manufacturing Backlits over 30 years ago, the cabinet was 3’ deep and had nearly 100 high-maintenance Florescent tubes internally illuminating a typical 19’6” x 48’ Backlit billboard. The 3 biggest problems were the heavy weight, the large amount of power they required and the constant need to replace the Florescent tubes. Today, Backlit billboards are less than 12” thick and weigh a fraction of what their predecessor did. 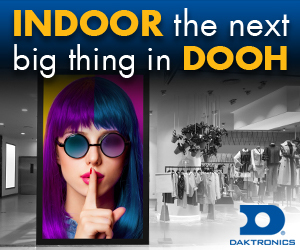 They are internally illuminated with efficient pure white LEDs that require no maintenance for years and save 90% on power when compared to the Florescent Backlit design. a. In the past, the fluorescent tubes needed constant maintenance, but the LED Backlight technology is practically maintenance free – the lowest maintenance of any lighting solution. What is the installation labor and cost? 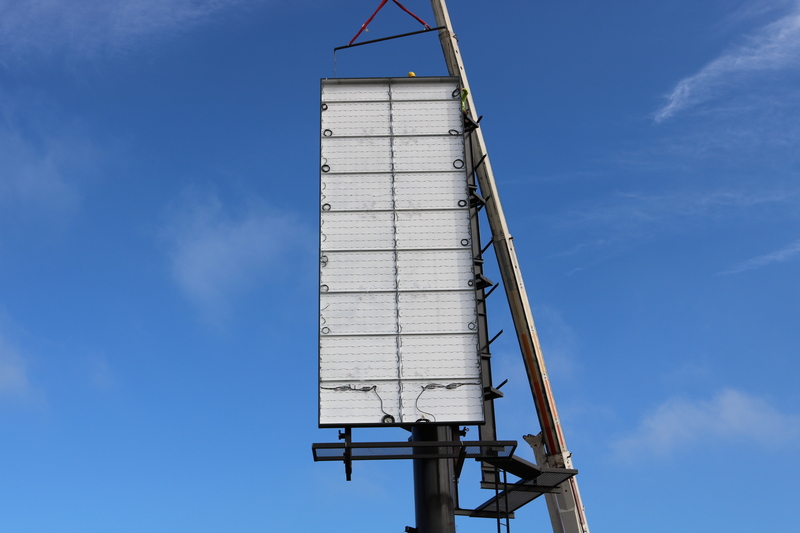 a. Formetco’s cost effective Backlit frame design and mounting clip system makes upgrading existing billboard structures easy and efficient. Is special permitting usually required? a. 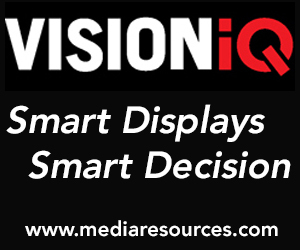 No, special permits aren’t required for Backlit displays. Typically, digitals need replacing after 10 years. What is the life expectancy of a Backlit? 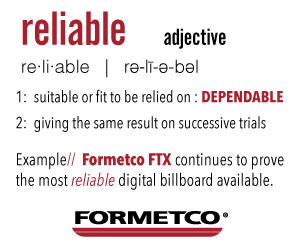 a. Formetco’s Backlits are built with quality galvanized steel for durable display construction. The LEDs have an 18-year life expectancy and are backed by a 5-year warranty, including the LED drivers. 5. What standard sizes and shapes are available? Are there limitations on special size needs? a. Standard sizes range from 5’ x 11’ to 20’ x 60’ and custom sizes are also available. Additional options include front inset style for wallscapes or traditional wrap style with gripper bar and ratchet straps. Here is a link in it to learn more, click⇒ Formetco backlits. Thank you Patsy. Backlits are coming back.